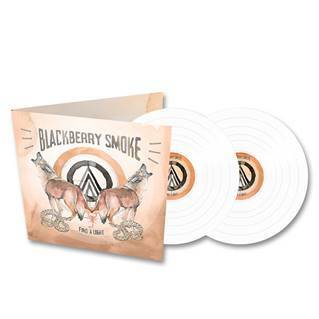 Atlanta, Georgia’s Blackberry Smoke return in 2018 with eagerly awaited sixth studio album ‘Find A Light’. Due to be released on April 6th, 'Find A Light’ follows the band's hugely successful 2016 album, ‘Like An Arrow', which landed at #1 in the Official Billboard Country Chart and #8 in the Official UK Album Charts plus Top 40 charts positions in Sweden, Switzerland, Germany, Norway and the Netherlands. Features 13 rocking new hits from the leading band in the Southern Rock genre.